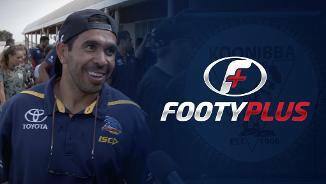 Eddie Betts visits the oldest Aboriginal football Club, Koonibba. 800km from Adelaide. 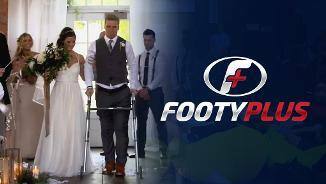 BMX Champion Sam Willoughby speaks to the Adelaide Crows about his journey after a shocking training accident. 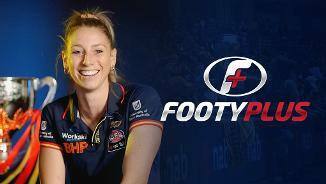 The AFLW Premiers are quized on what happened after the big game. 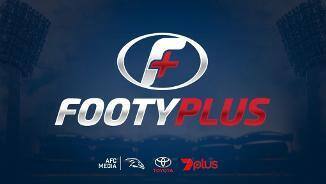 This week on Footyplus: We visit the oldest Aboriginal football club, an exclusive chat with former Australian Coach Darren Lehmann and BMX champion Sam Willoughby visits the Crows. 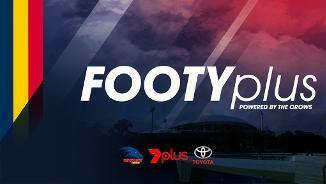 Tonight after the footy on Footyplus. 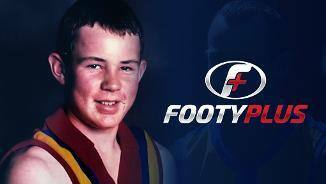 West Coast Eagles premiership captain Shannon Hurn takes us back to his time growing up in SA and playing for Central District. 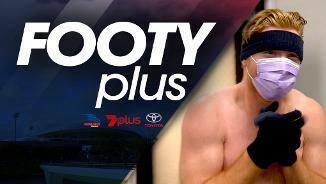 Some of the AFL's leaders fill us in on footy's lighter side. West Coast Eagles premiership captain Shannon Hurn takes us back to his time growing up in SA and playing for Central District. 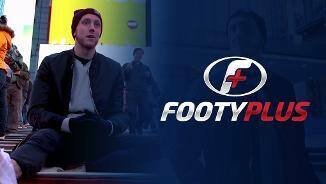 Mitch Creek drops in, all the way from Brooklyn, New York, and some AFL captains fill us in on footy's lighter side. 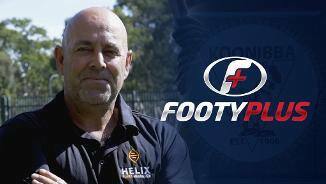 Crows Defender Wayne Milera takes us back to Central District FC, where his footy career began. 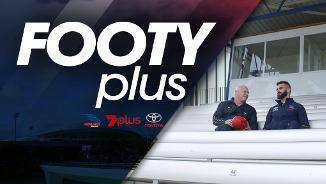 This week on FOOTYplus: Crows defender Wayne Milera Jr takes us back to his junior club Central District, we find out why SA is attracting a plethora of international apprentice jockeys, and Crows Richard Douglas and David Mackay tackle the Adelaide Oval roof climb. Crows Midfielders Richard Douglas and David Mackay strap themselves in and take on the Adelaide Oval Roof Climb. 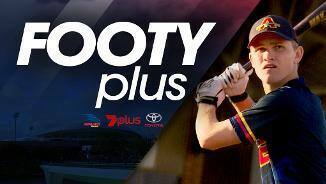 Watch the latest installment of FOOTYplus, straight after the Crows and Giants, on 7. 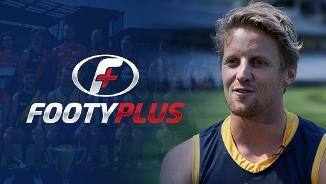 This week on FOOTYplus: Crows Midfielder Richard Douglas talks about his love for SA, Belinda finds out why there's a shortage of foster parents for former racing Greyhounds, and Amos dives in to Cryotherapy with Crow Kyle Cheney. 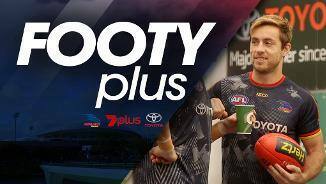 Crows midfielder Richard Douglas explains how he fell in love with South Australia over his career. 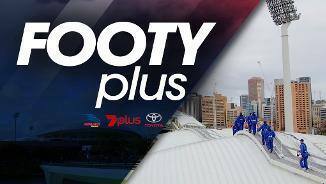 Watch the latest installment of FOOTYplus, straight after the Crows and Dees, on 7.